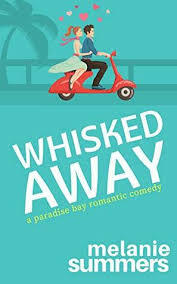 Welcome to the Literary Giveaway Blog Hop! 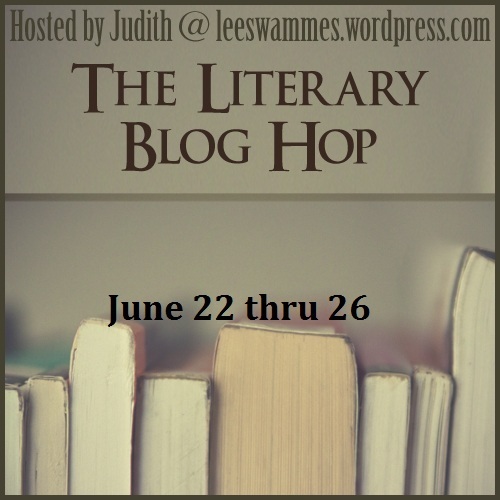 The Literary Giveaway Blog Hop is hosted by Leeswammes. Between now and Wednesday, June 26th, you can hop to 40+different book blogs, all offering one or more giveaways of books or bookish items. All books will be literary (non)fiction or something close to that. Follow the links at the bottom of this post to find the other participating blogs. 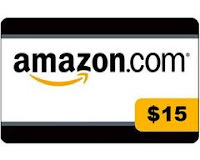 As part of the blog hop I will be giving away a $15 Gift Card to Amazon or a book of your choice from Book Depository (up to $15) Entries are open worldwide where Amazon or the Book Depository delivers. To enter, please read the rules and then fill out the form below. Anyone can enter. You do not need to have a blog. You need an email address for the amazon gift card or a post-office recognised address where you can receive packages. Fill out the form below. You can enter the giveaway until Wednesday June 26th. Note that double or invalid entries will be removed. I will notify the winner by email. The winner need to answer my email within 3 days, or I’ll announce a new winner. I cannot be held responsible for lost packages. That’s it! Good luck and thanks for playing. 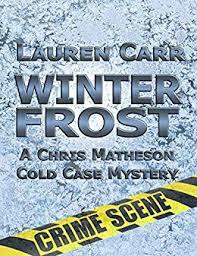 For more giveaways (and there are some real treasures out there for grabs) check out these blogs. Giveaways are worldwide, meaning people from most or all countries of the world can enter, unless mentioned otherwise. Thanks for joining the blog hop Jilleen! I hope you have a lot of fun with it! The rafflecopter form is not opening for me. I'll try later! A Beautiful Heist TLC Book Tours + Giveaway!